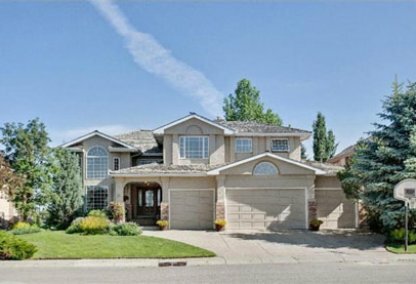 See today's McKenzie Lake homes for sale & Southeast Calgary real estate listings below. McKenzie Lake is a SE community surrounded north by 130 Avenue, east by Deerfoot Trail, south by Marquis of Lorne Trail and west by the Bow River Valley. Panoramic views of the city and of the snow capped Rockies are seen around the area. 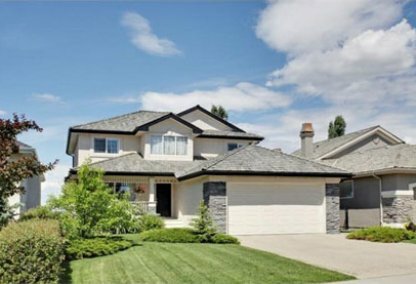 For information about McKenzie Lake neighborhood properties for sale or to schedule a private home showing, contact your McKenzie Lake Calgary real estate experts today. McKenzie Lake housing market statistics: As of April 20, 2019 there are currently 59 properties for sale in McKenzie Lake listed as active, with an average asking price of $655,545. The highest-priced property is $2,199,000; the lowest priced property can be purchased for $279,900. McKenzie Lake neighbourhood listings have an average price of $324 per square foot, based on listings with 3.8 bedrooms, 3.4 baths, and 1,983 square feet of living space. Looking to purchase a home in McKenzie Lake? Call Justin Havre at RE/MAX First, your local real estate team at 403.217.0003. 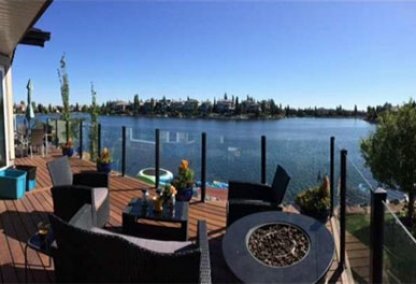 Your neighborhood real estate team will guide you through the Calgary McKenzie Lake housing market. The community offers many recreational opportunities. The Lake provides fishing, swimming and boating. There is a golf course, pathways and close proximity to Fish Creek Park. Both public and separate schools are in the area. Small commercial developments are in the community and majority of shopping facilities are located east on 130 Avenue along with restaurants and a fitness facility. Deerfoot Trail is easy access to downtown, the Calgary International Airport and throughout the city. The McKenzie Lake Residents Association provides further assistance to parents through pre-school care, after school programs, and other amenities. It offers dance classes, exercise classes, basketball and youth baseball programs. It organises a variety of events including dances and Christmas and New Year's parties. Looking to buy or sell a home in McKenzie Lake? Let our team of real estate agents help you navigate the search for your next home and expertly negotiate the selling of your current home. As neighborhood McKenzie Lake real estate agents, we know the dynamics unique to the McKenzie Lake real estate market. We'll help guide your search today! Contact Justin Havre at RE/MAX First to find out more about buyer or seller representation. Hoping to sell your McKenzie Lake home? Check out our free home evaluation, where you can instantly price your Calgary home online in minutes!